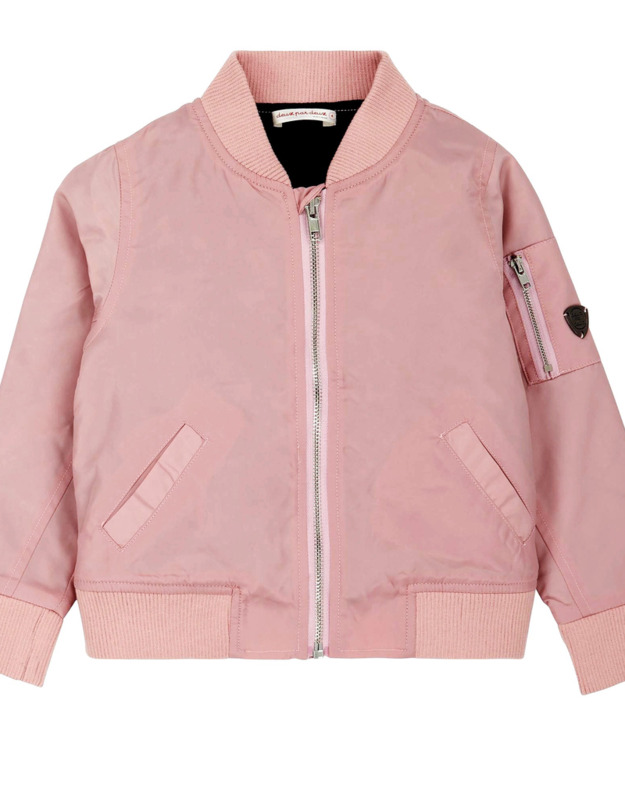 Put the perfect finishing touch on any spring outfit with our super chic Pink Bomber Jacket. 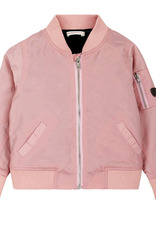 In a classic silhouette with a smooth satin finish, this bomber jacket features a relaxed fit with long sleeves, a zip front closure, slant front pockets, and a zippered pocket on the sleeve. Rib knit trim at the collar, cuffs, and hem provide an ultra-comfortable fit so she can wear it with leggings and a tee shirt or throw it on over a fun little dress. Clothing and necessities for mom, baby and child.